If there's a shooter or hunter on your holiday gift list and you still have no idea what to buy for them then we're here to help. 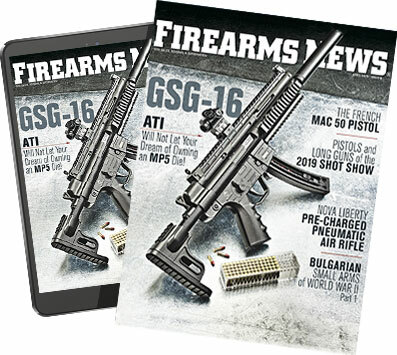 Firearms News has compiled a collection of some of the best presents for the gun enthusiast in your life, everything from hot new rifles, handguns and optics to the latest in secure storage and conversion kits to let them practice more and spend less. No matter what discipline they prefer or how hard they are to shop for you'll find just what you need here with gifts for every budget.